* Size for Button Spacers? 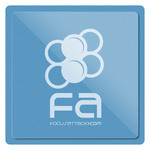 The Daija is a European import Arcade Joystick lever from French game peripheral company Nacon. 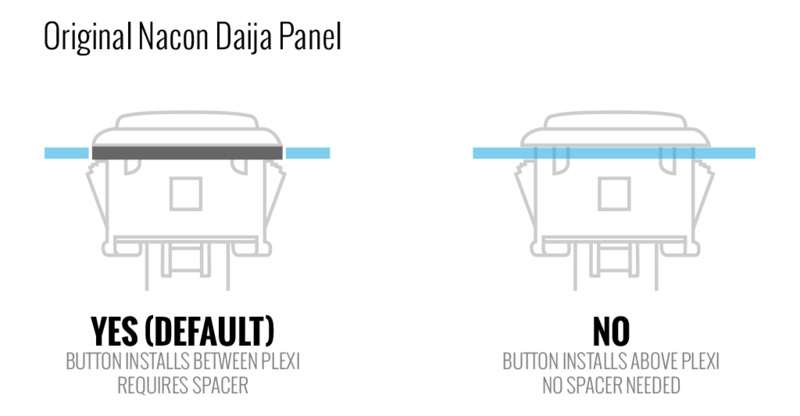 Please note that the Daija already has its own removable panel for artwork. Purchasing this panel would serve as a replacement for the existing panel. 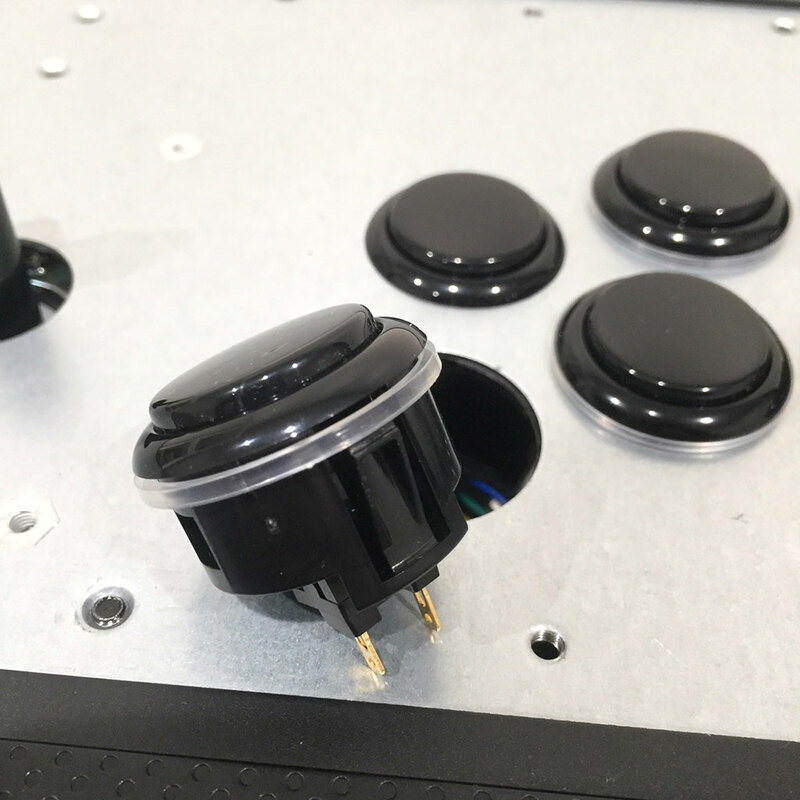 The Nacon Daija possesses a flip top panel, making it very accessible for replacing joystick lever and buttons. Tools are also provided to aid in removing the balltop and the top plexi panel for swapping artwork. This guide will provide basic instructions for replacing the artwork. 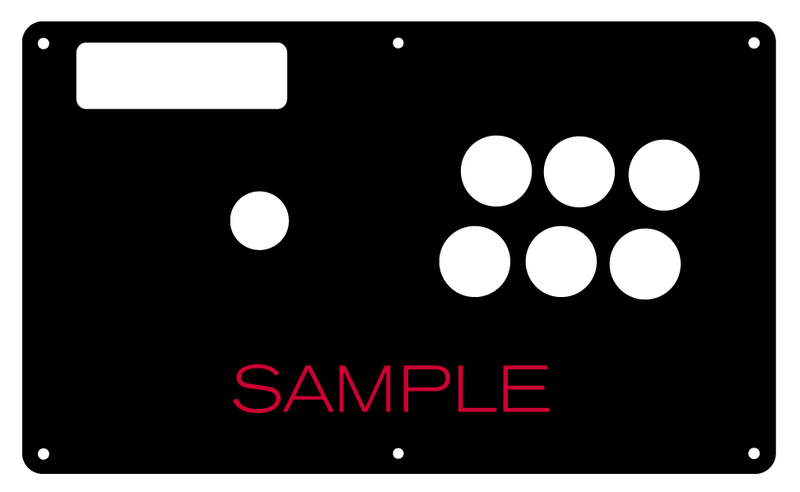 First, open the Fightstick panel by pressing the two red buttons on each side of the case, the lift upwards. 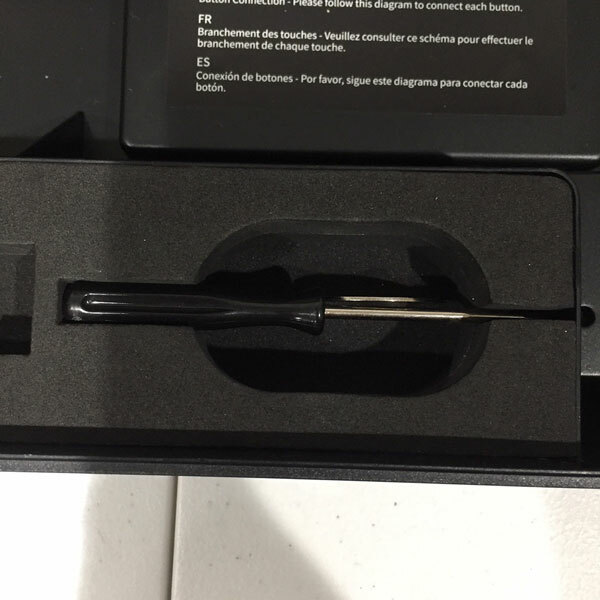 The Nacon Daija contains two main tools that you will use when swapping the plexi panel or artwork. The first is a mini hex screw, used to remove the 6 screws on the top panel. The second is a metal disk with a flat side. 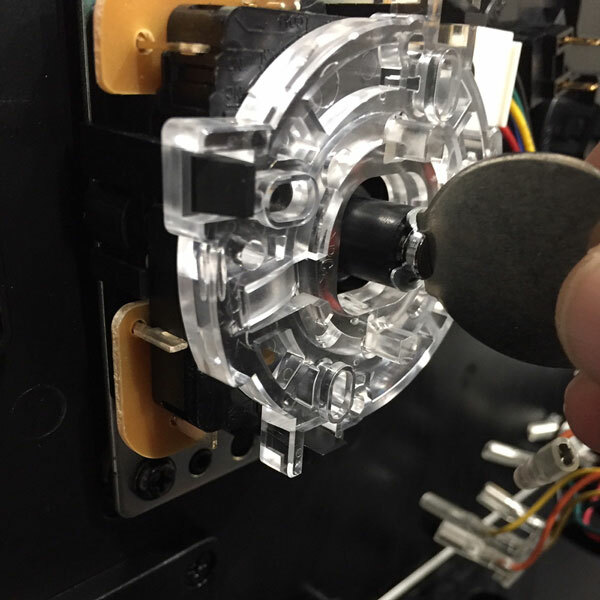 Remove the metal disk and place the flat side between the joystick shaft's bottom slit. This will allow you to loosen the balltop without spinning the shaft. 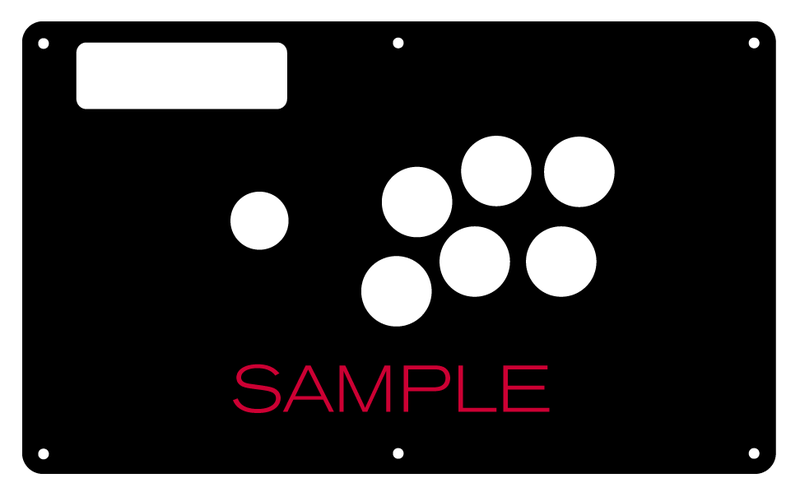 With the balltop removed, you are now able to focus on the plexi panel. Use the mini hex screwdriver to remove the six (6) screws on the Daija's top panel. With the original panel removed, you can now apply a new plexi panel, or install artwork and then replace the original panel, reversing the steps mentioned before. 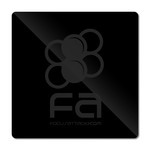 The original Nacon Daija plexi panel is designed to allow artwork to swap easily without removing the button. The button hole diameter on the plexi is thus larger than usual, and requires a button spacer. 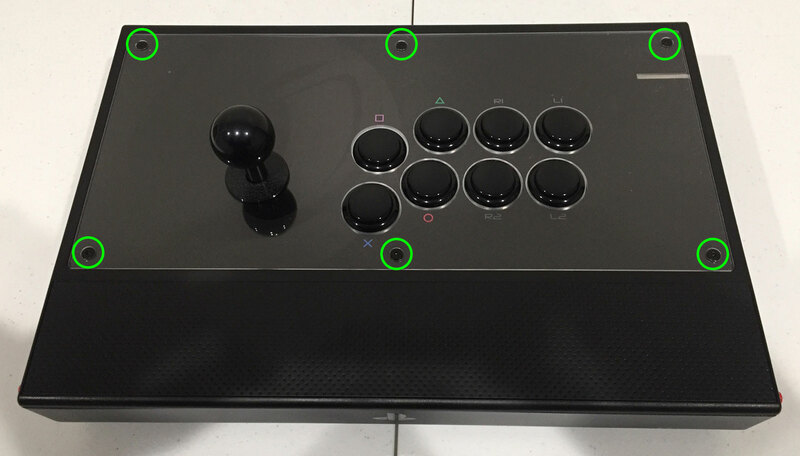 You can choose to keep this configuration, or opt for plexi that places the button above the panel, and does not need spacers. 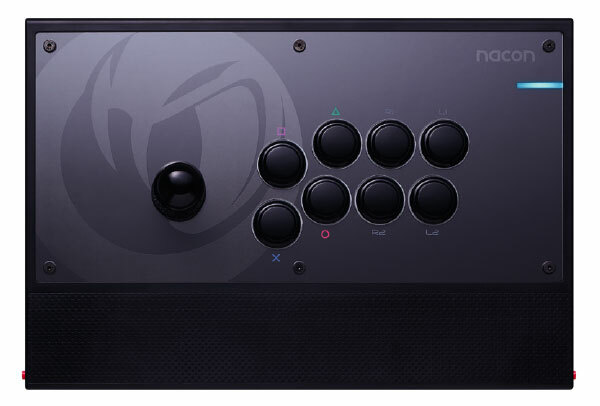 The original Nacon Daija plexi panel is designed to allow artwork to swap easily without removing the button. The button hole diameter on the plexi is thus larger than usual, and requires a button spacer. You can choose to keep this configuration, or opt for plexi that places the button above the panel, and does not need spacers. 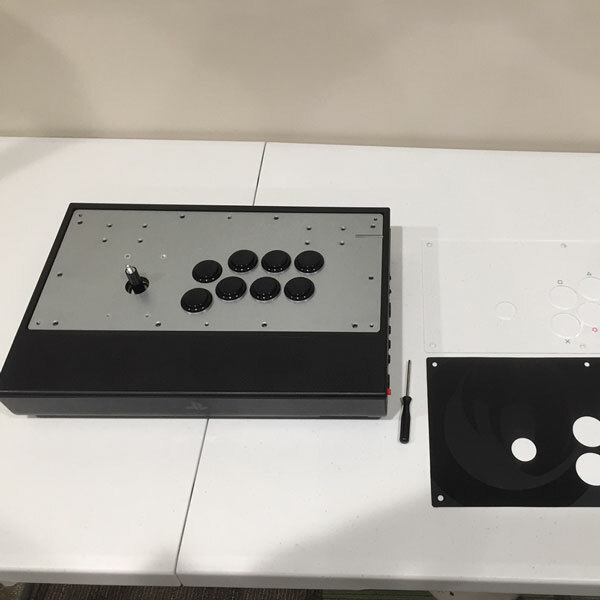 Important: If you choose the non-spacer model, you will need a corresponding plexi or artwork that matches this configuration.